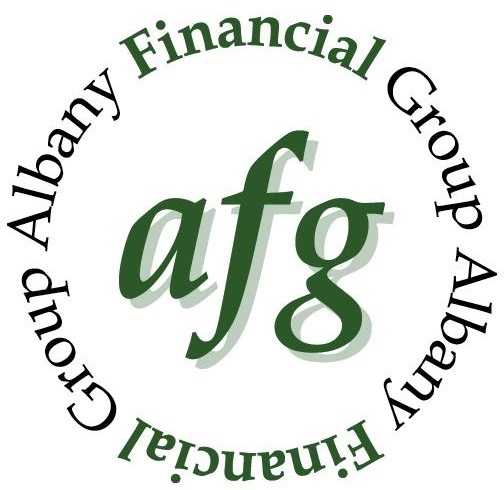 Albany Financial Group has been helping individuals, families and businesses since 1973. One of our core beliefs is that, when working in an advisory relationship, we serve in a fiduciary capacity for our clients. What that means is our advisors put your interests ahead of the firm’s when developing strategies and recommendations for your personalized plan. We’ve been in the financial services business for many years and experienced a variety of client circumstances and market conditions. This knowledge allows us to guide our clients through turbulent times and remain focused on their long-term financial plan. We are proud to work with multiple generations of loyal clients who rely on our team for objective advice and recommendations. Our investment philosophy centers around the construction of a suitable portfolio for each client, rather than what the financial markets are doing on any given day. We emphasize all-weather portfolios with a long-term time horizon that address your specific needs. In addition, we offer an exceptional level of personalized client service that is responsive and delivered with integrity.